You are here: Home » Being Part of a Strong and Dynamic Community »	Safe Driver? There is a long-standing debate about older people and their ability to cope with the demands of Britains 21st century traffic. On the one hand is the stereotypical view among younger drivers of the pensioner tootling along at 30mph quite oblivious to the presence (and danger) of other motorists. On the other, find the view among older drivers that the experience of 40 or 50 years spent behind the wheel inevitably makes them better and safer drivers than the youngsters. Of course the truth is that neither of these can be true of all older drivers. Nevertheless, health Older people are the second highest group at risk of being killed or seriously injured when in a car. KOPV understands that owning and driving a car as we get older offers independence to the older driver, which is often extended to spouse, friends and family who may often travel as passengers. It is vital therefore to ensure that those who wish to continue driving in later life do so safely. As we age, it’s normal for our driving abilities to change. Aging doesn’t automatically mean we need to stop driving, of course. 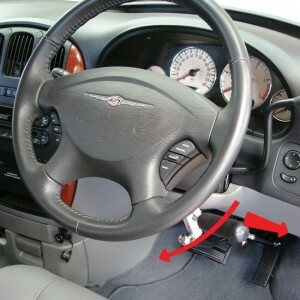 However, to drive safely, it means that we have to pay attention to any warning signs that age is interfering with our driving safety and make appropriate adjustments. By reducing risk factors and incorporating safe driving practices, many of us can continue driving safely long into our senior years. As the “Baby Boomer” generation approaches retirement, very little is being done to maintain the future independence and mobility of this group. 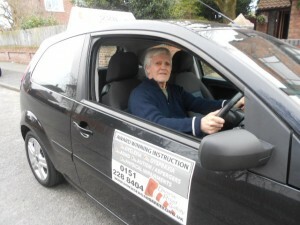 Mature Mobility is designed to improve the driving knowledge and skills of people over 60 who are residents of Knowsley. By providing regular group and 1:1 sessions with older people, Mature Mobility will improve their fundamental knowledge & practical skills to enable them to continue driving safely. With a mixture of discussion groups and practical sessions with highly qualified driving coaches, older people can learn new techniques to make their driving safer and extend their driving lives. Coaches will be able to identify individual needs and work with them to improve any areas of weakness and relieve any feelings of anxiety or frustration. 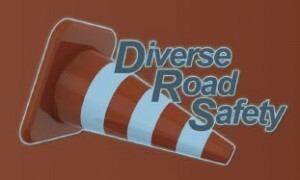 The scheme will also advise mature drivers in respect of any medical conditions they may have or may develop to ensure they remain safe and legal with regards their driving status. Advice and training will be available in the use of vehicle adaptations that are available and can be used to make driving more comfortable and accessible. Many older people are reluctant to seek advice or refrain from declaring medical problems as they are afraid of losing their driving entitlement if they admit to not being as good as they used to be.